Aimee Bartis: Not Enough or Too Much? One of the things parents of autistic kids are afraid of, I think, is that their kid wouldn't be able to form meaningful relationships. Many parents are told that their AU kiddo aren't emotional or capable of being empathetic. My experience is that many autistic kids feel TOO much emotion. In fact, some autistic people can feel people's emotions as physical sensations. You walk into the hall and you can feel everything happening there. As you can imagine, this is overwhelming. Some of my reading of adult autistic people confirms this. They feel the emotions but they don't know what to do with them so they shut down. It reminds me of having a really awful headache. Everything is amplified. The softest noise bangs in my ears. The lowest light is blinding. All I can do is go to bed. Imagine feeling that way all the time. I see this in B. He's very interested in naming emotions. He wants words to match with feelings. He gets very upset when things are going wrong in movies or TV shows. I wrote last week about his reaction in Moana. When she was in trouble, he was upset. A similar thing happened this weekend when Ryan was watching Jumanji. It happens more with TV and movies than in real like, though. I think it's harder to read emotions in real time. Emotions in movies and television are heightened to make the point. The subtle clues of real life are harder to pick up. What it really boils down to is difference. We (the royal we of society) have a hard time understanding people who are different from us. When someone else doesn't process a situation the way we think they should, we judge their response. We label their response as different and therefor, bad. 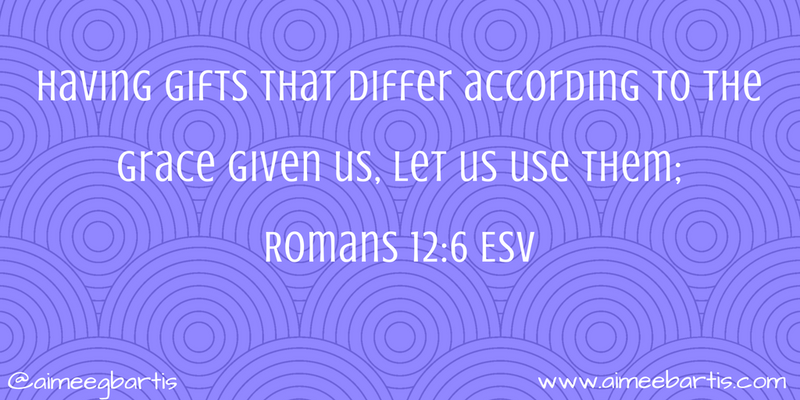 In Romans 12, Paul is writing to a church in Rome about using their gifts. He tells them that each person has a gift and is expected to use it accordingly. He relates these gifts to the body. Our bodies are one entity made up a variety of organs. For the body to operate optimally, each organ has to do what God has made it to do. If your lungs pump blood, you'd have a hard time breathing. 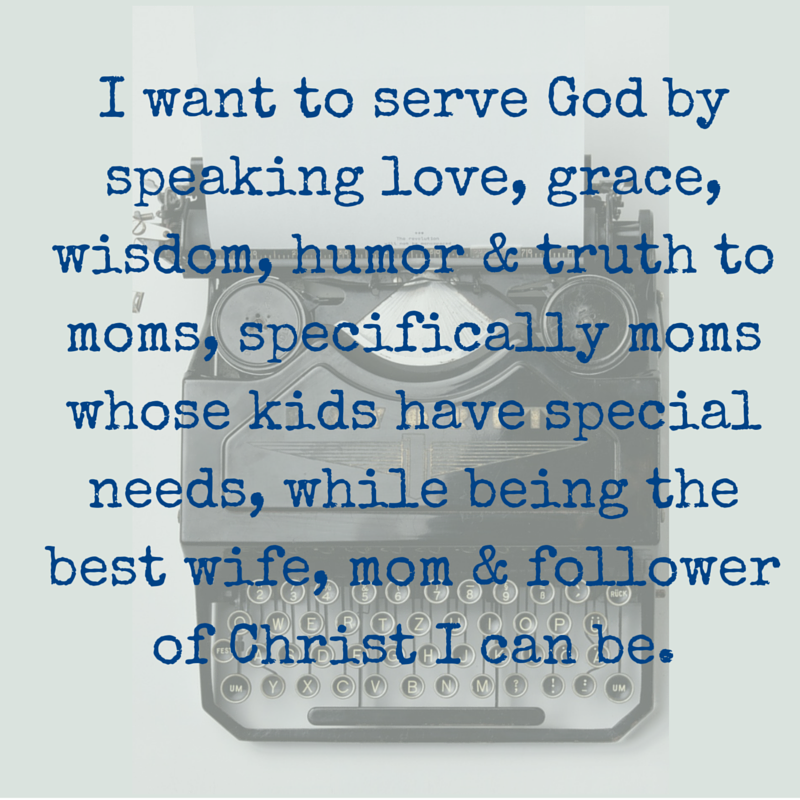 Similarly, God has designed us all to do different things. Did you catch that!?! God made us different ON PURPOSE! 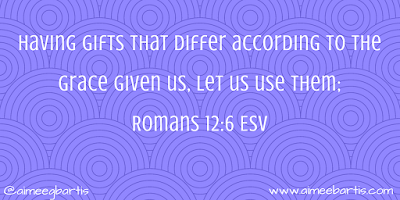 We should celebrate our differences as God's unique handiwork! So the next time someone reacts to a situation differently than you, use it as an awesome reminder that God created us differently on purpose. Recognize it. Celebrate the difference. I'm so thankful God created Brennan differently.